The rain was not very bad, contrary to forecasts. The first man finishes in 30:59, the first woman in 36:33. Find the results here. Relive the race with the Relive tour here. The official photos of all the moments of the race (many) : here and 4 vidéos: here (thanks to the organizer!). First competition of the year which finds the runners impatient to rerun after the holidays. 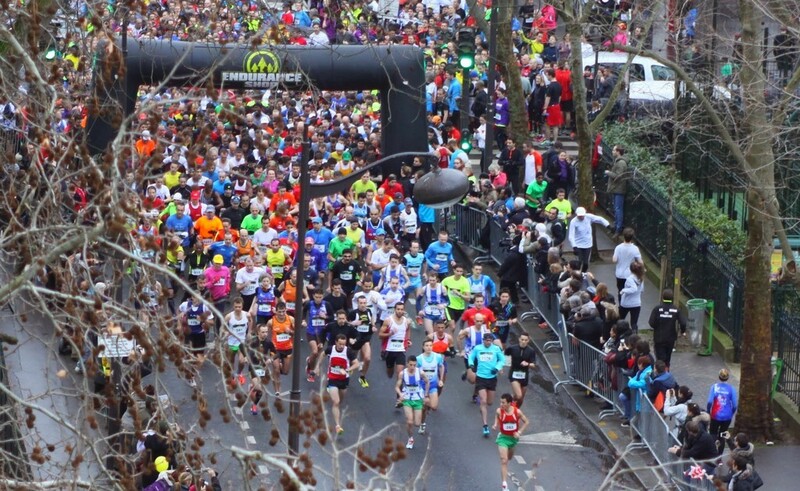 A flat circuit convenient to the performance… The first “arrondissement” 10K. “12ème arrondissement”: “Les Foulées du 12ème” – next edition 17 June 2018. 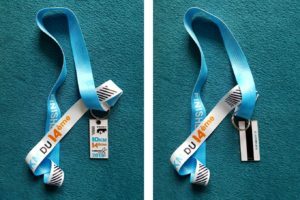 The race is organised by “l’Office du Mouvement Sportif” (OMS14), hosted by the City Hall of the 14th “arrondissement”. 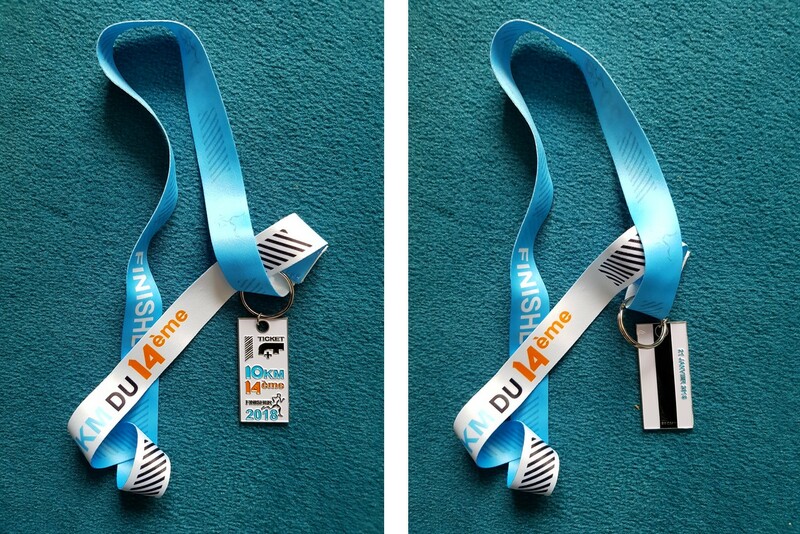 The OMS14 gathers the majority of the sports associations of the 14th arrondissement of Paris. As every year, the start will take place in front of the City Hall. Three waves are planned this year. You can get a bib for a place in the preferential corral if you do less than 50 minutes per 10 km for women, less than 40 for men. All you have to do is to write to 10km14oms@gmail.com and send a proof of time or bring it with you when fetching your bib. The public is not very numerous – it’s cold in January – except at the 5th km and at the finish. Be careful, the last loop does not end exactly where the first one ends, arrived at the level of the town hall, it is necessary to plan two more turns to the left to go along the square and finish, if possible, in sprint on about fifty meters! So, see you soon, to discover the streets of the 14th arrondissement of Paris. * An “arrondissement” is a municipal subdivision of the commune, used in large cities like Paris, Lyon, and Marseille. They are 20 in Paris with a City Hall (“Mairie”) and its own mayor (“maire”) in each one. There is also a City Hall for the whole Paris, and one mayor for Paris (“La Mairie de Paris” or “L’Hôtel de Ville”).